The PLAnetary Transits and Oscillations of stars (PLATO) mission will identify and study thousands of exoplanetary systems, with an emphasis on discovering and characterising Earth-sized planets and super-Earths. It will also investigate seismic activity in stars, enabling a precise characterisation of the host sun of each planet discovered, including its mass, radius and age. 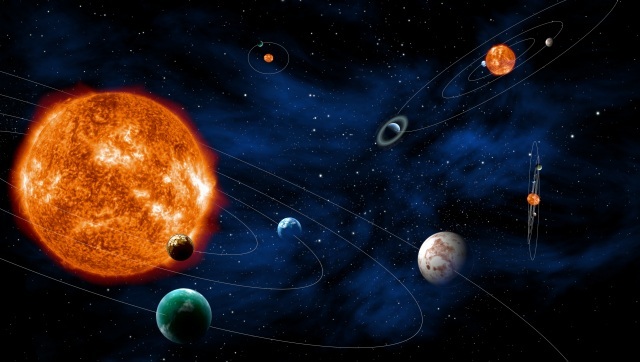 Within the project Europlanet 2020 of the EU, the Space Research Institute of the Austrian Academy of Sciences in Graz will contribute to the search for exoplanetary systems.